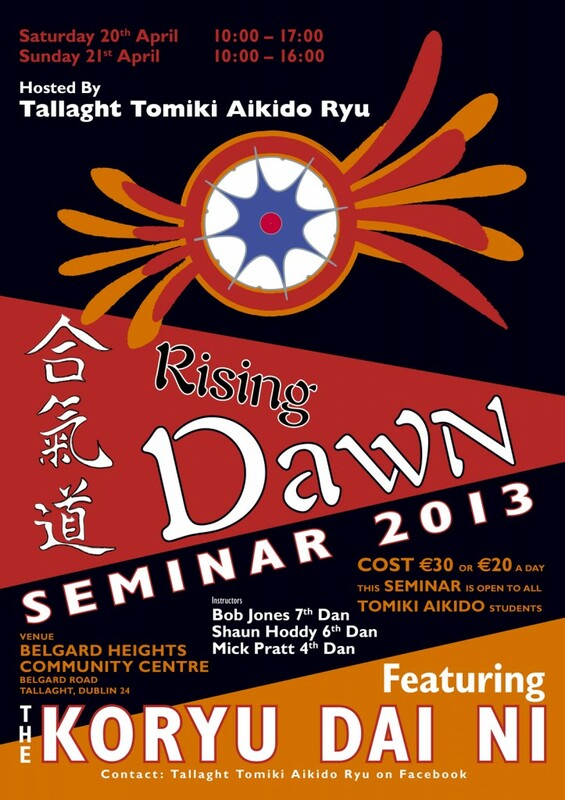 2013 in Belgard Community Centre on the 20th & 21st of April. The cost of the seminar is €20 a day or €30 for the weekend. for €140 for two nights B & B or for €70 for one nights B & B.
years one will be bigger and better. See you all soon.